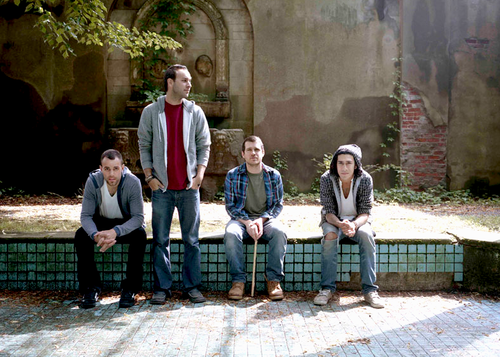 Brand New announced a show today on May 19 at the Stone Pony in Asbury Park, NJ that is a warmup show for their Bamboozle performance this week. Brand New plays a lot of one off shows and doesn’t stick to a strict touring schedule, so seeing them these days is kind of a rare surprise. You can get tickets here for the show at 12PM EST, and if you have any inclination whatsoever to go buy them right away. Because of Brand New’s rabid fanbase, tickets generally sell out very fast.